My passion for card making started over 10 years ago when a family member showed me a card she had made and mentioned it was something she had just discovered and was getting into. Today, my passion and excitement for it is greater than ever. 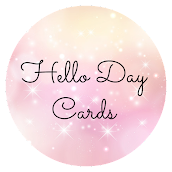 So Hello Day cards was born. My husband came up with the name and I took it from there. I am very fortunate to have plenty of spare time to create and share with others. My husband works away for long periods at a time and is home for short periods at a time. I use my cardmaking as therapy, something to dive into where I can forget about my life for just a little while. I forget just briefly how much I miss him and my parents, I forget about the bills and the chores and I just let my creativity mojo take over. Its a nice way to escape from reality. Some people like to lay on a beach, I just like to quietly make cards in my craft room. I don't have children, well, of the human kind! I have 2 four legged kids and I enjoy their loyalty and companionship everyday. 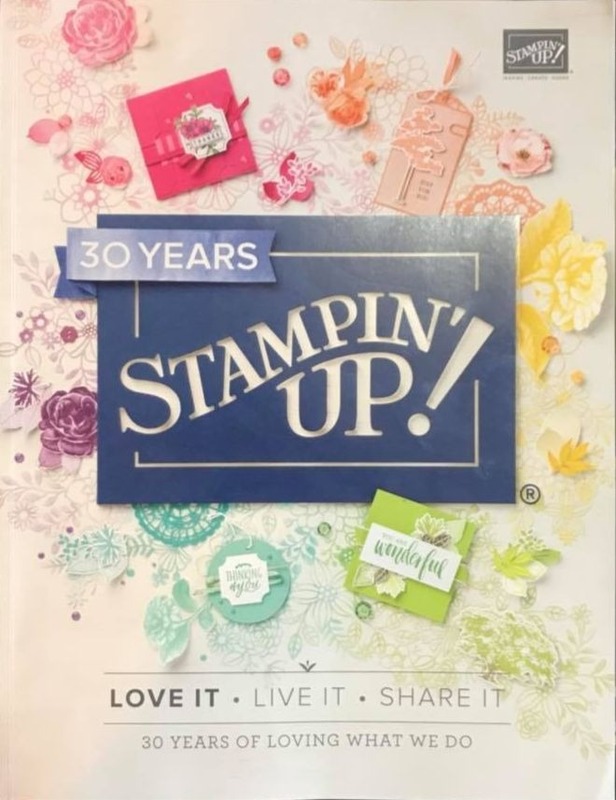 My cardmaking and involvement with Stampin' Up! gives me something else, it fills a void. I am motivated to share it with others and let them know of the benefits of joining such a wonderful and generous company, to make a few extra dollars on the side to help pay for all the things i MUST have. 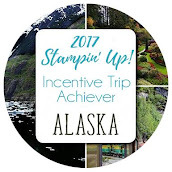 I hope you enjoy my blog, where I will share Stampin Up news and photos of my latest work. I appreciate any feedback and enjoy comments. 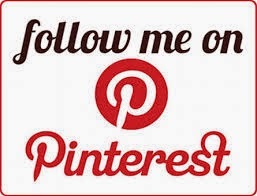 Drop by and say hello, i'd love to hear fromyou!